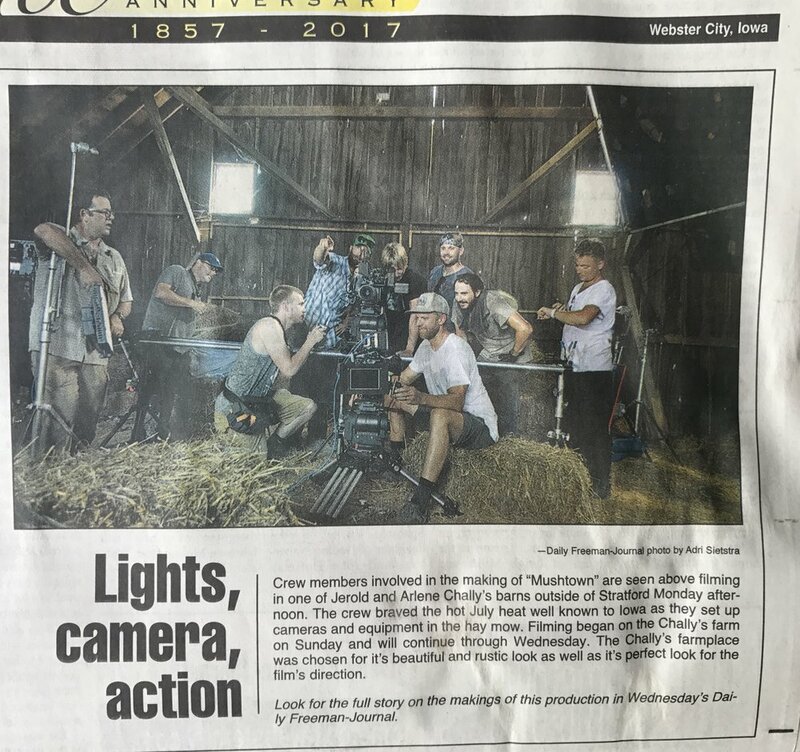 Based on true events, mushtown is a coming of age story involving two adolescent boys who are confronted with the reality of making life and death decisions and the gravity of those decisions. The film takes place in the heartland of America on an old farm surrounded by cornfields. Mushtown is a story that many will find distasteful, some will find overly violent, others will relate to. Whatever the reaction may be, Mushtown is real, it's powerful and it is here to remind you the way things are.